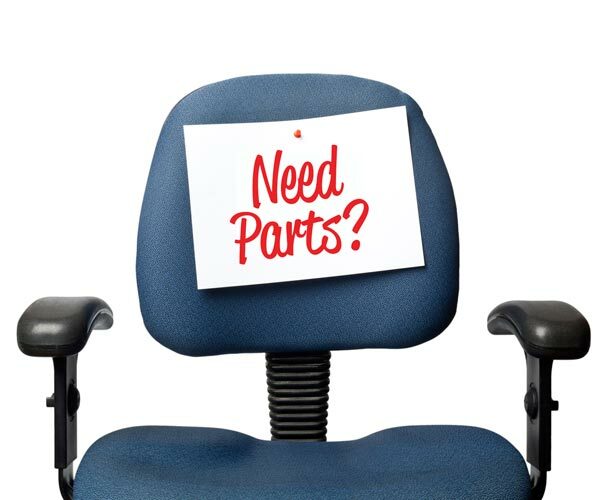 We have the part you need! 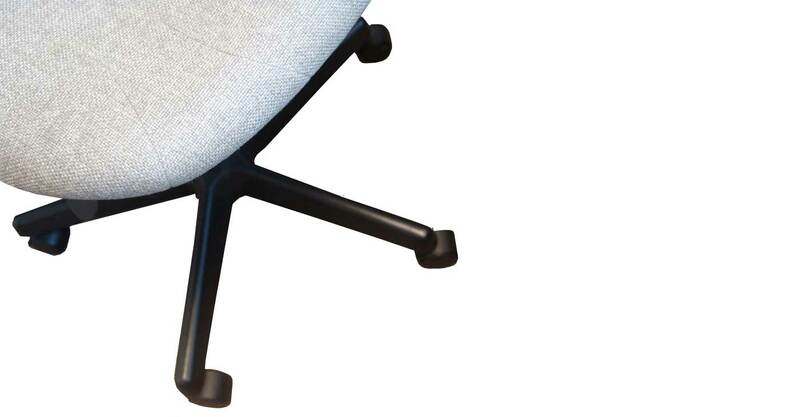 Recliner Handles and Parts, Office Chair Parts, Protective Mattress Covers and Encasements, Bed Bug Protection and Prevention, and just about all types of Replacement Furniture Parts are our specialty! DiscountFurnitureParts.com is a wholly owned subsidiary of Go Green International LLC. We are a leading importer of furniture parts from overseas and supply many manufacturers within the furniture industry. We have stock items, such as Recliner Handles and Protective Mattress Covers that are listed and we also have access to almost every part within the furniture industry. If we don't have it we can usually get it within a week or so. Our staff has over 60 years experience in Motion Furniture. We strive to bring you the very best quality parts at the very best price. Have a question? Looking for a part you cannot find? No Problem just email a picture of the part you are looking for and a brief description of what kind of furniture it fits and our staff will get back to you the following day. Need immediate help? Call 423-943-5939 or 423-930-7797. We are always happy to help!! Thank you for your business!! Discounts available on larger orders, call or email for details.